Around 100 meters from Koushaltar Traffic signal. 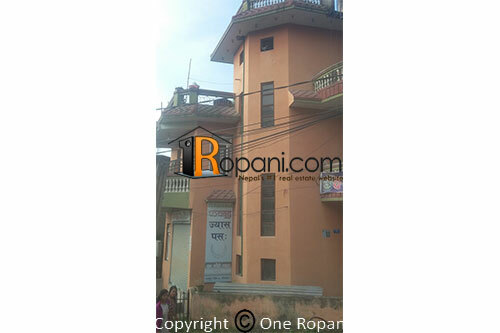 Located at prime location on the way of Koushaltar to balkot road , having with 2 no. of shutters, garage , black topped access road, 3 stores house suitable for many type of commercial or residential both purpose.